Car accidents are all too common in the growing population of Utah and you would be wise to consult with a Utah car accident attorney at our firm before trying to take on the insurance companies on your own. Nationally, a car accident happens about every five seconds. More and more accidents are happening throughout the state especially along the Wasatch Front and I-15 as traffic becomes more and more congested. While auto accidents are minor fender benders, a growing number of car wrecks result in serious injury that can leave a person and their family damaged and wondering what is next. If you’ve been involved in an accident give us a call. If you are involved in a car accident and you have been seriously injured, it is important to retain an experienced Utah car accident attorney. At Salcido Law Firm, our lawyers offer effective representation to help you get the best results from the insurance companies, self-insured companies, and individuals. Often, people who have been injured will try to negotiate a settlement with the insurance company on their own. This can be detrimental to your potential case. Insurance companies have a financial interest in paying you as little as possible for your injuries. We will take every measure necessary to help protect you from the common pitfalls that people find themselves in when trying to resolve issues with insurance companies. If you have been injured, you don’t have to go at it alone, the car accident attorneys at Salcido Law Firm can act as your advocate with the insurance companies so that you can move on with life. 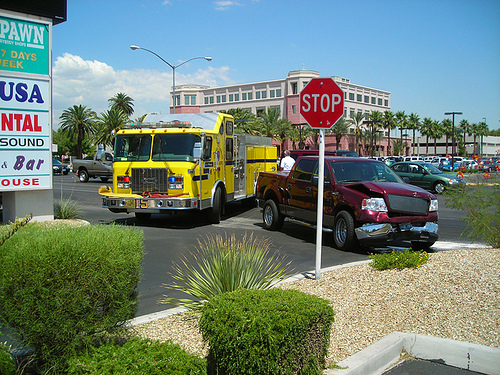 A common type of accident in Utah is the rear end collision. A negligent driver can cause great injury to an unsuspected victim from failing to brake in time. 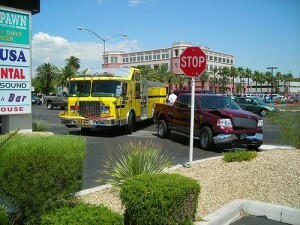 Other common types of wrecks include multi-vehicle accidents in which one or more drivers may be at fault. Whatever the type of wreck you have been in, and if you were not at fault, we can help. If you or someone you love has been injured in a car accident as a result of the negligence of another, do not delay. Under Utah law injured individuals may have a limited amount of time in which they can bring a claim. 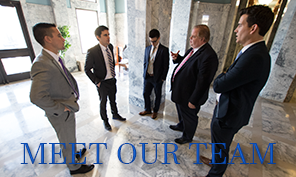 We are based in Salt Lake City and a Utah car accident attorney at our firm will be happy to help you. Call anytime at 801.413.1753 or toll free at 888.337.3235.